Do you find yourself saying “I have locked keys in my car” or “I have lost my car keys”? These are some of the most common situations we handle on an every-day basis. 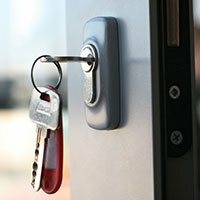 Whether you need new car keys or your keys got broken in the lock, Amber Locksmith Store can sort out the problems by providing car key replacement service across Albany, CA. Do you need new transponder keys? 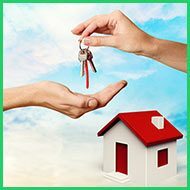 To develop a transponder key, the expertise of a professional is required to ensure that the keys are of high quality and function properly. 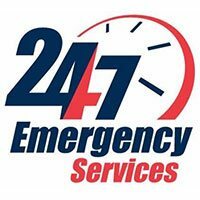 Having your car towed to the car dealer to get a replacement transponder key can be both time and money consuming. 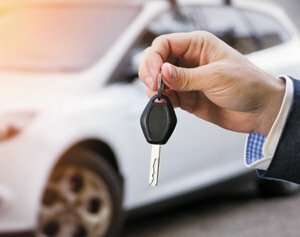 In other case, hiring a car locksmith at Amber Locksmith Store is not only cost effective, but also time saving as the task of developing new car keys is done much quicker than the dealers or the competition. 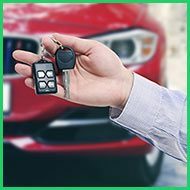 You might be tempted to contact your car dealer to get a replacement key for your automobile, but this is not only an exorbitant option but also time-consuming. Your best bet is to find an expert car locksmith who can make new car keys at a far cheaper price. Here at Amber Locksmith Store, we offer quality key replacement service at a price significantly lower than what you’ll find at your dealers. Are you locked out of your automobile because you;ve lost your car keys? Don’t panic because we are here to get you into the car in no time. 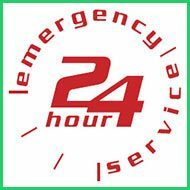 No matter where you are and no matter what time it is- 1:00 am in the morning or 3’o clock in the afternoon, our locksmiths will respond quickly to your emergency, arriving at your location within 15 to 20 minutes. With Amber Locksmith Store, you can expect nothing short of the best professional locksmith services and unsurpassed customer care. 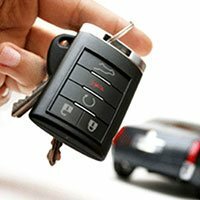 We provide quick service for your entire vehicular key making needs in Albany, CA area. Dial our 510-789-0848 to have new car keys made today!